“North America’s three bear species — black bears, grizzly bears and polar bears — don’t typically live in the same place. 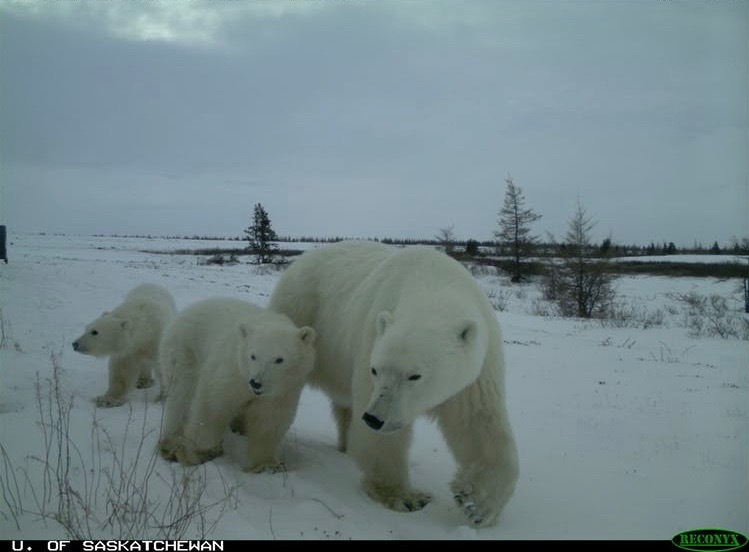 But in Wapusk National Park, on the west coast of Hudson Bay in northern Manitoba, we caught all three bears on camera — for the first time. Next Am I a Monster?